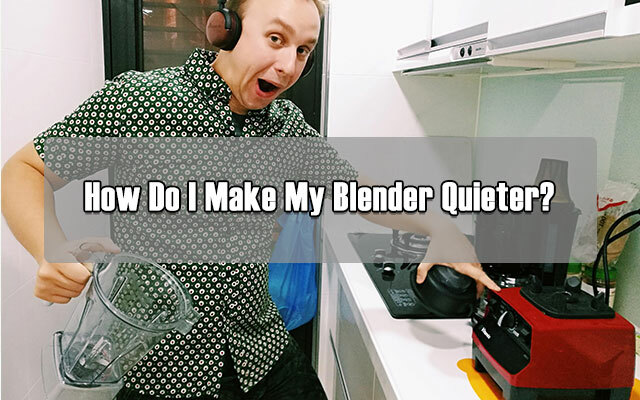 Home/Blog/How-to/How Do I Make My Blender Quieter? It’s like a tradeoff between power and noise when it comes to choosing a blender. Some would like to go for a high-powered workhorse while the others love using a mini-sized with less power. 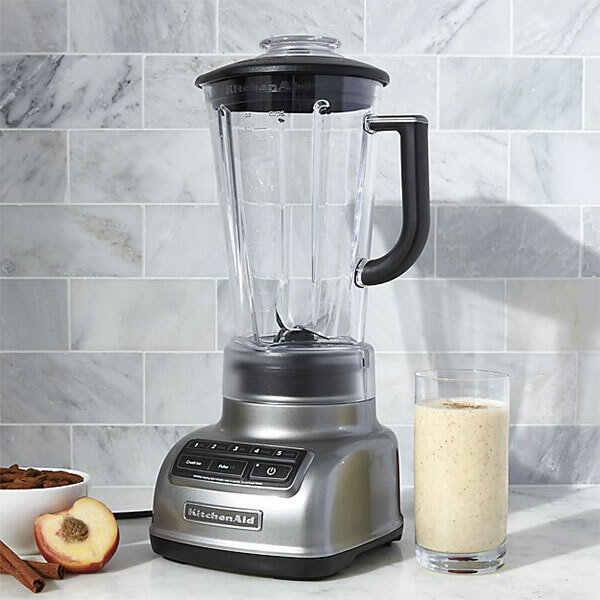 Of course, the percentage of people picking the higher-powered blenders is higher because nobody can’t deny how versatile it is, from blending a morning smoothie to making silky-smooth soup, or churning out nut butter. 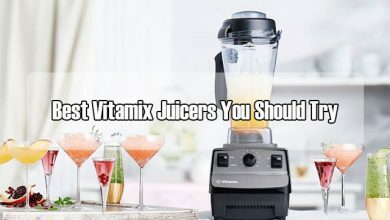 Some well-known brands for the best performance of blenders are Blendtec, Vitamix, Kitchenaid and Cuisinart. However, nothing is perfect! Aside from their incredible performance, these powerful workhorses come with one annoying drawback: Their noise! Due to such strong motor, chances are that they run at a louder noise than usual, which might cause you some surprise and annoyance at first. Good news, to silence it, there are a lot of ways. They just depend on how such that noise bother you. 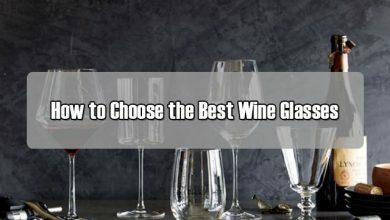 I’m going to list out all of them here – in this article – from the easiest to the most effort. Can you feel it? The noise from a blender seems to be louder if they are put in an enclosed space. And it’s true! In closure space, the released noise will be bounced off the walls and it’s like double up the volume. From that point, you should put the blender stay away from any walls at least 2 inches. The most ideal place is in the center of your counter. This will silence the volume, it’s not a lot, but noticeable. On a hard surface like islands, kitchen carts and thin countertopd, the sound released from a vibrating blender seems to be sharper and more annoying than it placing in a softer surface. 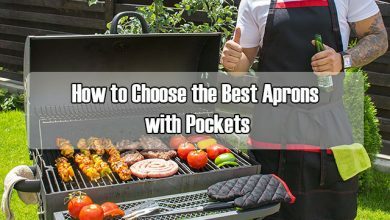 That’s why I highly recommend you to try this method – taking advantage of a dish towel, fold it up and place under the machine. This really helps you out to reduce the noise. Or, you can use a silicon trivet or rubber mat if your kitchen doesn’t have a dish towel. Dish towel, rubber mat or silicon trivet is soft items that can absorb noise quite well from the motor. It keeps the sound and prevent from sending such annoying sounds throughout the space. Based on my experience, if possible, you should go for a thick dish towel. It works the most efficiently. However, if the vents of your blenders are near its bottom, a silicon trivet or rubber mat is better because they won’t block the vents as much as a thick towel. 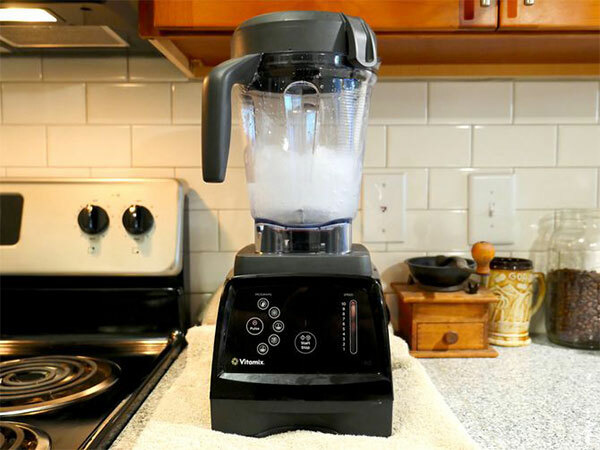 Almost ordinary blender (with high power) will 99% come up with loud noise because their powerful motor. However, there are some advanced model with a perfect compromise of noise and power. 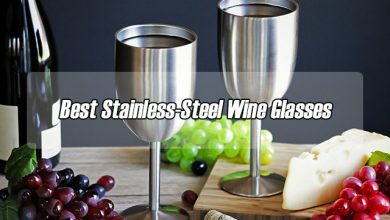 They are mostly the blenders designed with whisper sound to help you feel more ease in mind while running the machine without fear of waking up your family in the morning or at night. However, you need to accept the fact that they are really expensive. If you are budget is tight, I don’t think this is a good option. Or, you can consider a less-powered blender if your daily need for this machine doesn’t require much a powerful one. I mean if you just want something to blend your soft fruit or veggies or food up, a less-powered blender is a reasonable choice. It’s not only a big money-saver, but also help you feel pleasant while running it. I know this is not even a solution at all, but you can consider blending it at the night before when everybody in your family is still waking up. Running a noisy blender at such time is obviously better than in 6.AM every day, isn’t it? Blend your recipes and place them in an airtight Mason jar, store in your refrigerator and use it in the next morning. If you live alone and your apartment is soundproof well. In briefly, it’s just the noise matters you. 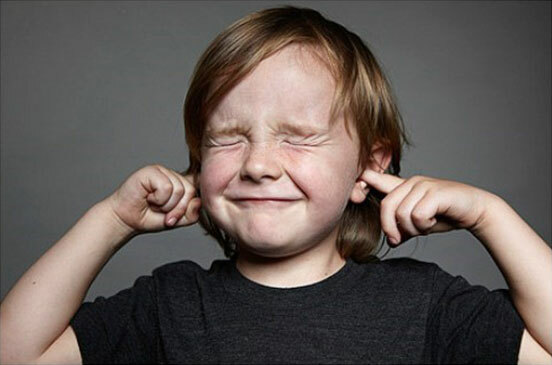 I highly trying this free solution – putting your fingers in your ears. Okay, sound weird but this is the most effective method to keep your mind ease from such incredible noise. 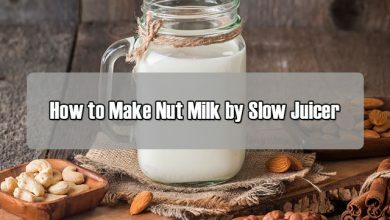 Besides, it’s only about 2-3 minutes to blend something up so, if there’s nobody to make you concern whether the noise bothers them or not, but just you, go for this option. Another way that’s even more effective is putting your elbows in your ears. Or, if you have some audio headphones in handy, use them to block the noise out. There are a lot of products out there on the market which are designed specifically for hearing protection. I once met some people who even invested on an ear protection headset and place it next to their blender. Something’s called Earasers, which is mostly used by singers or musicians performing on stage. It’s good that you still enable to hear what’s going on, but the sound is dampened a lot to keep it more pleasant to hear. But the biggest problem here is whether or not you are ready to make a change in your habit. Are you pleased to keep your headphones next to your blender and thinking that wearing them while making a blend is okay for you? It’s perfect to have a blender as your powerful assistant to help you out in preparing recipe ingredients. And to get such benefits, you also have to accept to live with its drawbacks. Noise – even the quietest models still generate a little bit of sound. 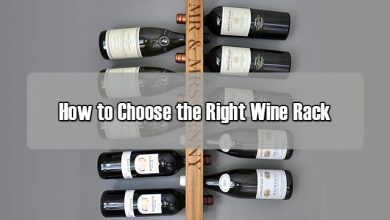 It’s just more easily acceptable compared to its counterparts and importantly, to make your family and neighbors happy. 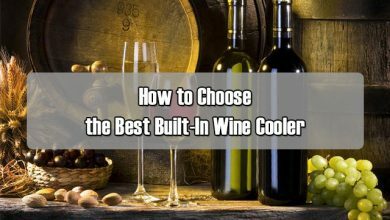 Either invest on a whisper-sound blender or consider all of these methods above to solve this problem. Hope you find out the best one!